Despite feeling the strain from the uncertainty caused by Brexit, the UK construction industry is continuing to grow, and as new ways of working emerge, so too do new risks. 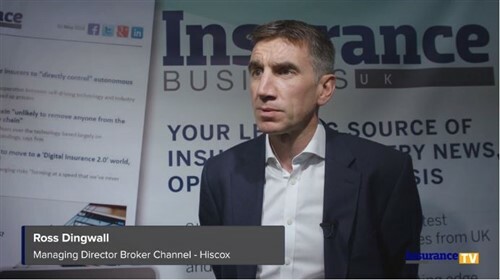 For brokers, staying on top of a fast-moving landscape can prove a challenge, so working with an insurer equipped with specialist knowledge in the field is key, according to Zurich. 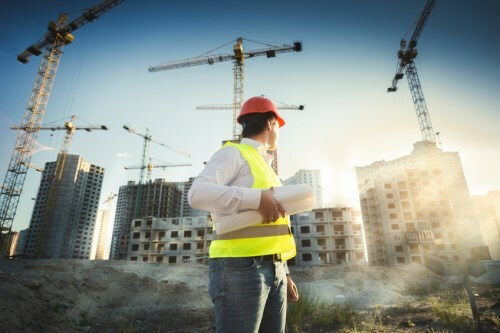 “Brokers need to be aware of the full spectrum of risks so that they can help their construction customers, and should place business with insurers that properly understand the business, are ahead of the game in terms of emerging risks, and can provide cover that meets those ever-changing requirements,” Nicola McMillan, construction underwriting manager at Zurich, told Insurance Business. “It’s a niche and complex area. You need specialist underwriters, and specialist risk managers – those that are up to date with the industry, and understand the pace and speed of change. Zurich have these specialists and knowledge in each of their regional teams,” she explained. “A shortage of labour is nothing new in the industry and with the impact of Brexit, we could see a speed towards off-site construction and robotics,” McMillan went on to say. Innovation is seeing new methods and ways of working being used within the industry – ranging from automated machinery to offsite construction and the use of robots and drones onsite. Already suffering from a skills shortage, Brexit could see the sector forced to increasingly turn to these technologies to compensate for a lack of workers. But aside from the emerging trends, the construction industry remains inherently high-risk. A 2016 Health and Safety Executive report found that 4% of construction workers suffer from an illness they believe to be work-related, and 3% sustain a work-related injury, leading to around 2.2 million working days lost per year. “Employers’ liability insurance is a legal requirement, and most SMEs will be aware of this, but what they might not fully understand is their potential exposure from injuring a third party or damaging their property when working on a private dwelling house or a shop. This is particularly common for smaller businesses,” McMillan said. Zurich offers broad coverage for a variety of construction businesses to ensure clients are fully protected. For small businesses of up to 15 employees, brokers can access Zurich’s Trades and Professions products through either ZTrade or Acturis, which automatically covers public and products liability, environmental clean-up costs up to £1 million as standard, and legal expenses. A range of add-on covers are available on ZTrade too, from personal injury to business travel, meaning the policy can be tailored to the individual needs and requirements of each business. Are value-added services the answer for SME clients?